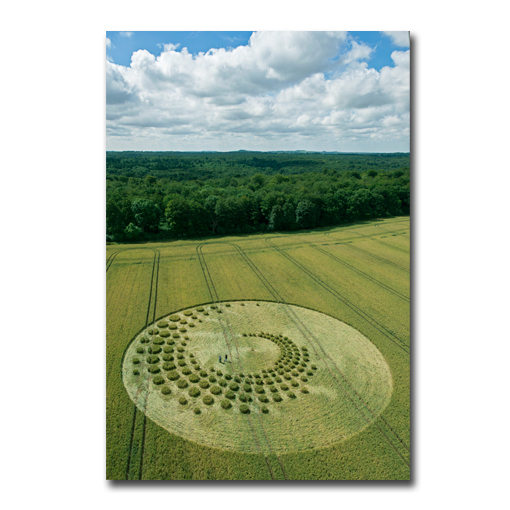 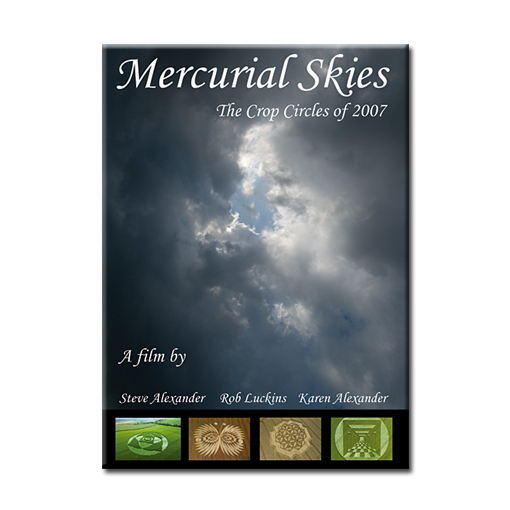 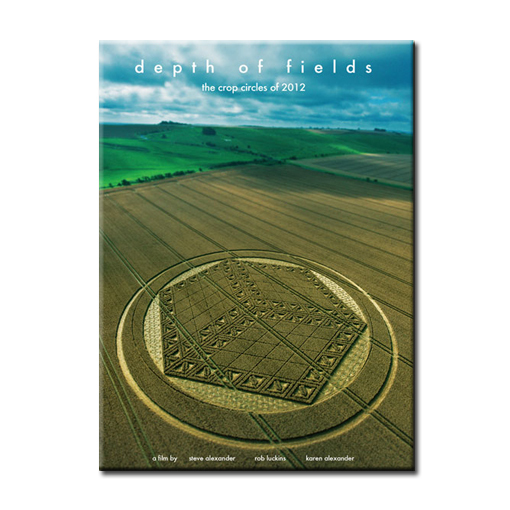 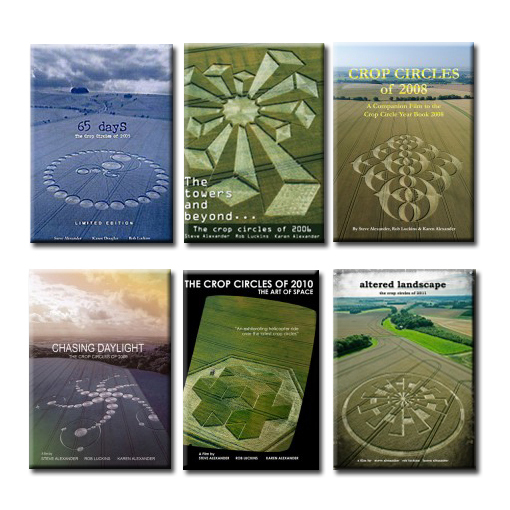 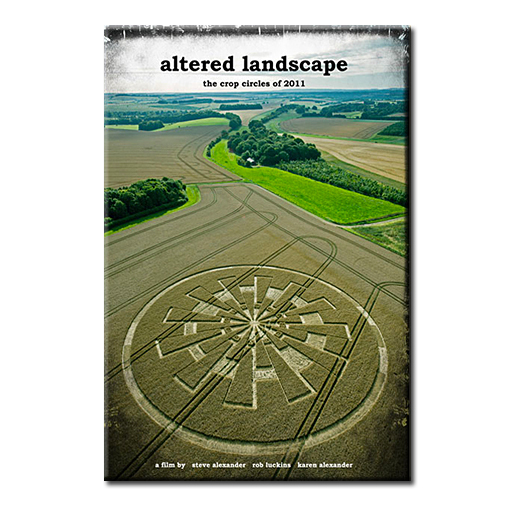 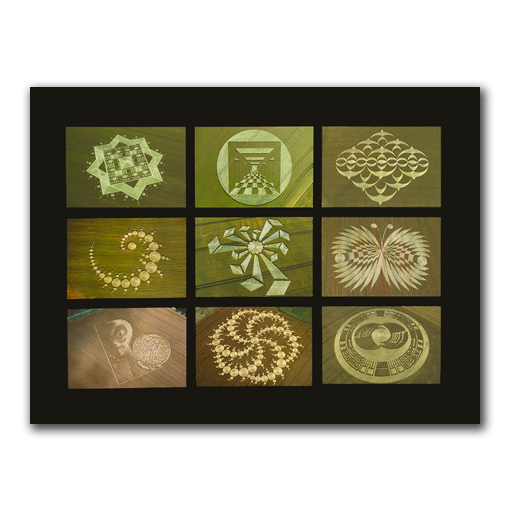 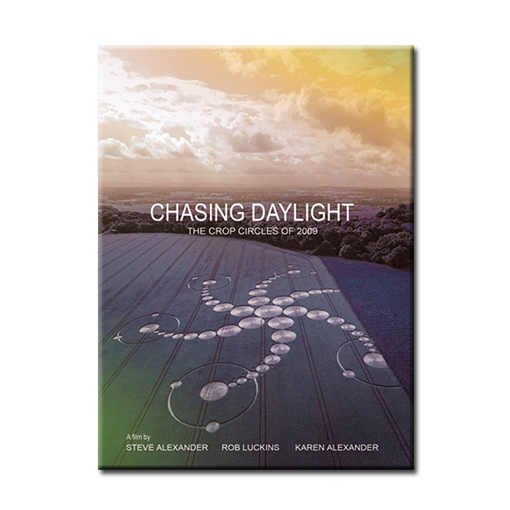 Our much loved Crop Circle Films are a delight for the senses, combing uplifting, soaring soundtracks with beautiful crop circle footage shot from helicopter and on the ground. 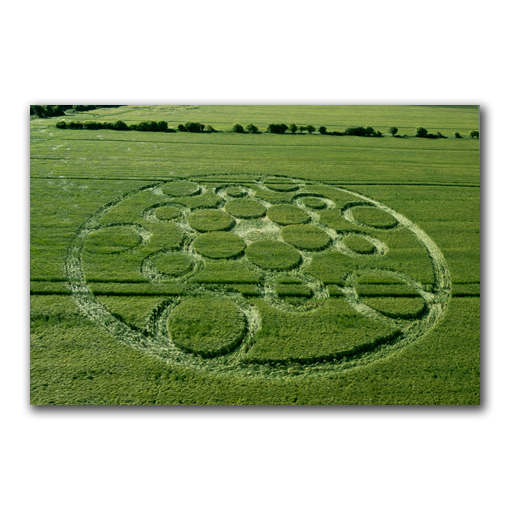 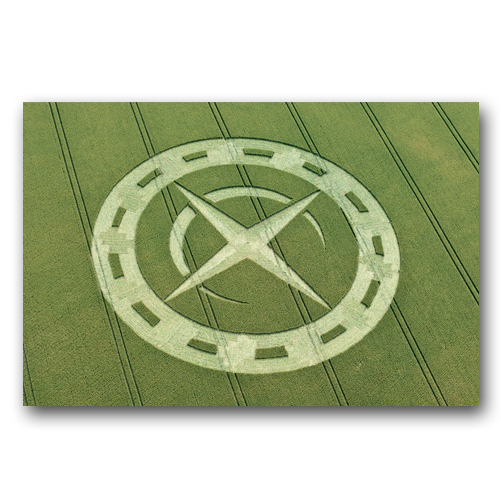 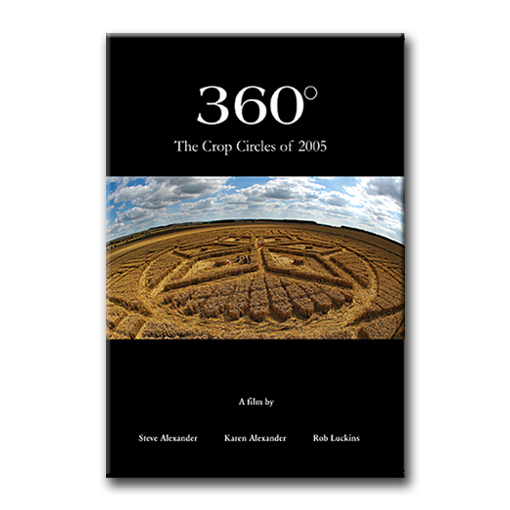 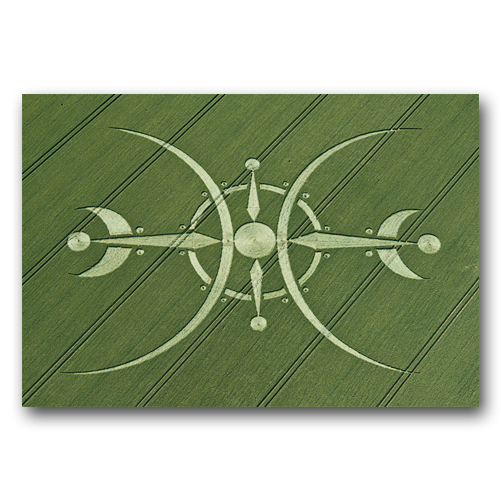 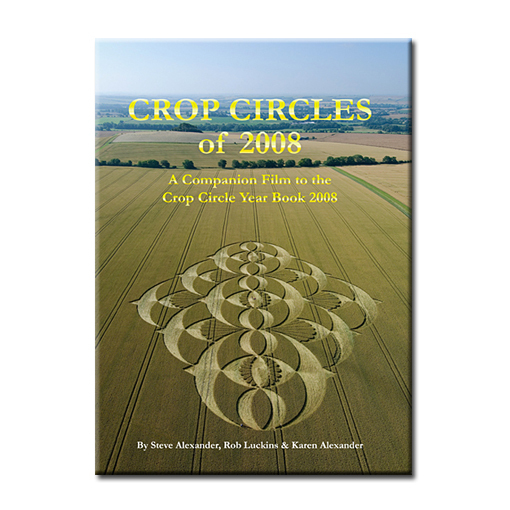 There is no narration and no opinions, the crop circles are allowed to speak for themselves! 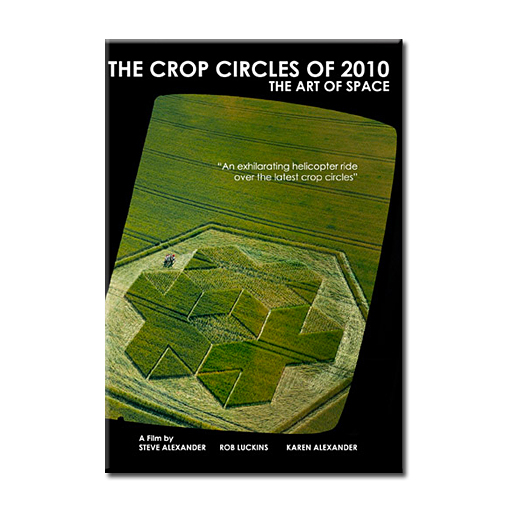 These films are the next best thing to taking a flight over the circles and their landscapes. 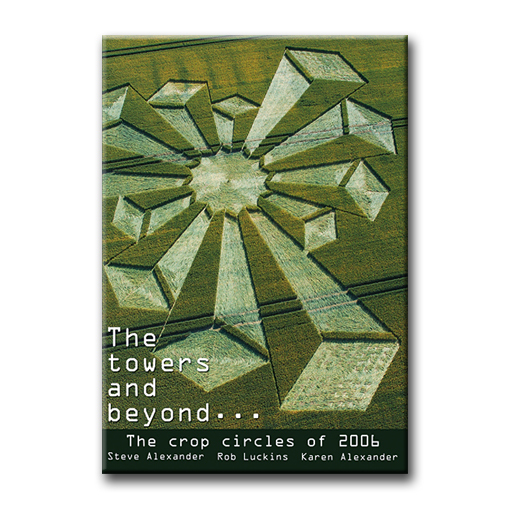 They are available in PAL or NTSC format.